This Redpark shop serves customers with delivery addresses in the European Union, Norway, Switzerland and several other countries. To obtain Redpark products in other regions, please see Where to Buy on the Redpark website. Shipping costs depend on destination, weight and order value and will be displayed in the cart. Prices will then be displayed. The Redpark Ethernet Cable connects an iPad or iPhone to 10/100 ethernet. It provides a network connection that delivers higher reliability and lower latency than wireless networking. Once the Ethernet Cable is connected to an iPad or iPhone (running iOS 10 or later) it is instantly recognized as a network connection that is available for use by an iOS app. Use the “Settings” app on your iPad or iPhone to configure the network connection. The Redpark Ethernet Cable makes it easy to connect to ethernet devices for field service uses cases. It is also useful for Facebook Live, Periscope and other video streaming apps. Please read the FAQ to learn more about the functionality and compatibility of this product. This new 2nd generation ethernet adapter is a specialty version of USB 2 to Ethernet adapter. When it is connected to an iPad or iPhone it is instantly recognized as a network connection that is available for use by any iOS app. The Redpark Gigabit+PoE Adapter connects iOS devices to ethernet and uses power over ethernet (PoE) to charge the device. This enables iOS devices to receive both data and power over a single Ethernet cable when connected to a PoE-enabled switch or a PoE injector. 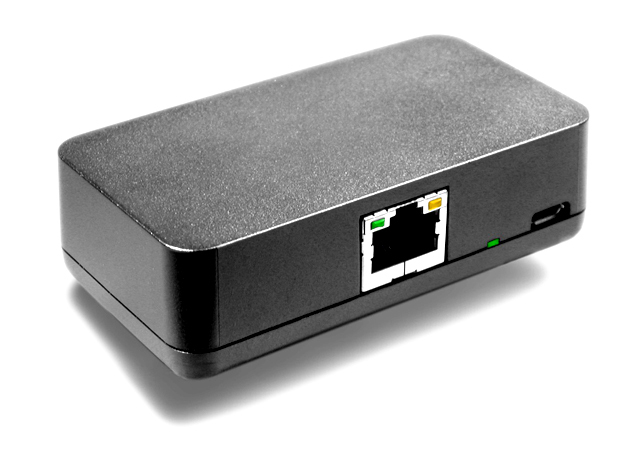 The Redpark Gigabit+PoE Adapter is instantly recognized as a network connection. The ethernet connection is available for use by any iOS app and can be configured using the Settings app on the iPad when running iOS 10 (or later). The Redpark Gigabit+PoE Adapter physically connects to an iOS device using a Lightning to USB Micro B cable (sold separately). It supports 10/100/1000 networking and provides bandwidth up to 225 Mbps. Redpark recommends the Redpark USB Micro B Cable for Lightning 40cm when using this product with an iPad Pro 12.9". Please read the Redpark USB Lightning FAQ to learn more about this issue. 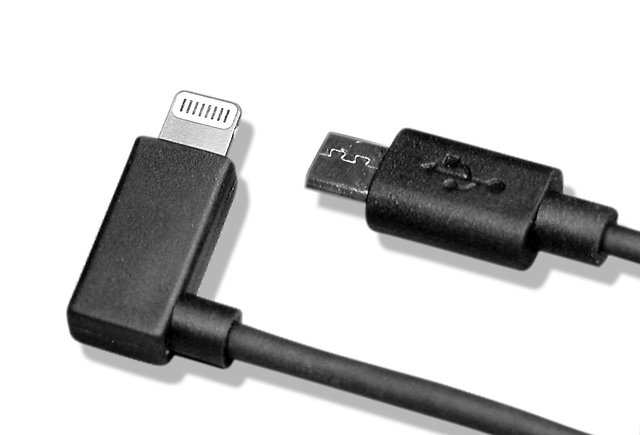 A Redpark USB Micro B Cable for Lightning (sold separately) is required for operation. This product also requires a PoE (Power over Ethernet) enabled switch or PoE injector to work. Please make sure, that your switch supports PoE and meets the above mentioned requirements before you order this product. If your switch does not provide PoE ports, you should select the L6-NETAC product instead which has its own power supply. Connects a Lightning iPad or iPhone to ethernet and to power. This adapter charges the iPad or iPhone using an external 12v power supply. This new 2nd generation adapter is a specialty version of USB 2 to Ethernet adapter. When it is connected to an iPad or iPhone it is instantly recognized as a network connection that is available for use by any iOS app. The Redpark Gigabit+Power Adapter provides a simple way to connect an iOS device to ethernet. Plus it uses an external AC power supply to simultaneously charge the iOS device. The Redpark Gigabit+Power Adapter is instantly recognized as a network connection. The ethernet connection is available for use by any iOS app and can be configured using the Settings app on the iOS device when running iOS 10 (or later). The Redpark Gigabit+Power Adapter physically connects to the iOS device using a Lightning to USB Micro B cable (sold separately). It supports 10/100/1000 networking and provides bandwidth up to 225 Mbps. 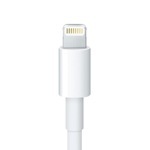 Length: 40cm - features a right angle Lightning connector. Please read the FAQ to learn more about this product. Length: 150cm - features a right angle Lightning connector. Length: 300cm - features a right angle Lightning connector. Length: 100cm - features a straight Lightning connector. 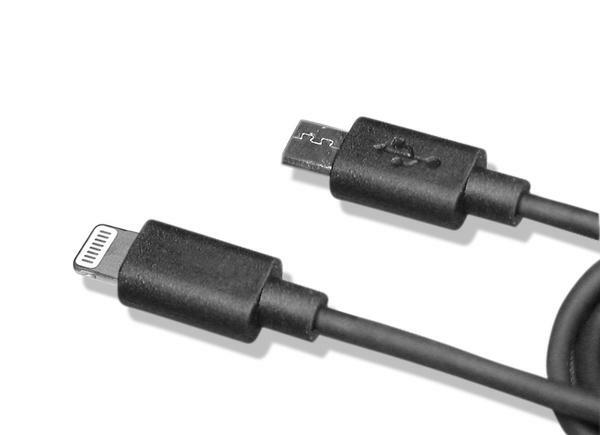 Length: 300cm - features a straight Lightning connector. The Redpark Ethernet+Power Adapter connects an iPad or iPhone to ethernet and to power. It is designed for use in POS systems, kiosks, automation control systems and other use cases where connection to a wired network interface and to power are required. 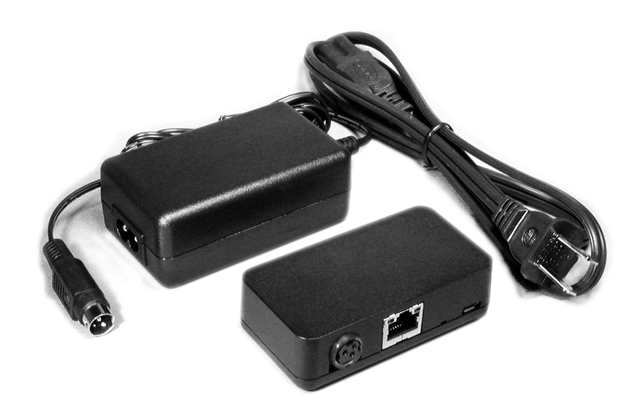 The Redpark Ethernet+Power Adapter L4-NETP is a specialty version of USB to Ethernet adapter. It provides a general purpose ethernet interface and is compatible with any iOS app that makes use of a Redpark Ethernet SDK. Please read the FAQ to learn more about functionality and app compatibility. This cable will only work with iOS apps, which make use of the RedSocket SDK! With the Redpark Console Cable L2-RJ45V you can connect an iPhone 5, 5c, 6, 6 Plus, iPad Air, iPad (4G), the iPad mini or the iPod touch (5G) to the console port on Cisco networking gear. The cable has also been tested with Brocade, Fortinet, H3C, HP, Juniper routers, switches and firewalls and many other network devices which provide a serial console port. It can be used with the iPhone 5, 5c, 6, 6 Plus, iPad Air, iPad (4G), the iPad mini or the iPod touch (5G) and requires iOS 6 or later. 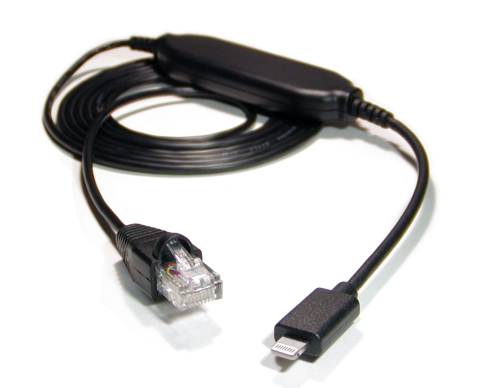 The Redpark Console Cable L2-RJ45V supports communication at speeds up to 105.2 Kbps. 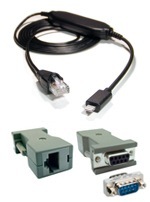 The RJ-45 connector is wired per Cisco console port spec. 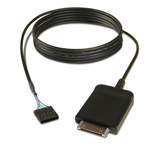 The Redpark Console Cable L2-RJ45V can only be used with specific compatible apps available on Apple's "App Store". The Redpark Console Cable L2-RJ45V can not be used with other iOS apps. This is not an ethernet cable. With the Redpark Console Cable L2-RJ45V-A incl. DB-9-Adapter you can connect an iPhone 5, 5c, 6, 6 Plus, iPad Air, iPad (4G), the iPad mini or the iPod touch (5G) to the console port on Cisco networking gear. The Redpark Console Cable L2-RJ45V-A incl. DB-9-Adapter supports communication at speeds up to 115.2 Kbps. 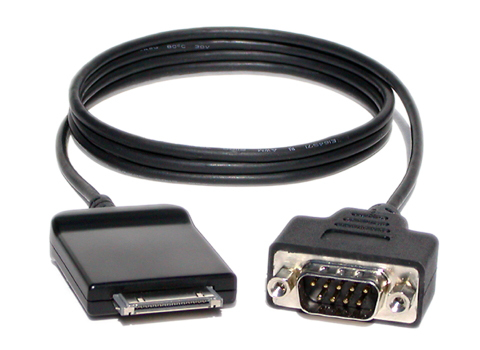 The included RJ-45 to DB-9 adapter incl. 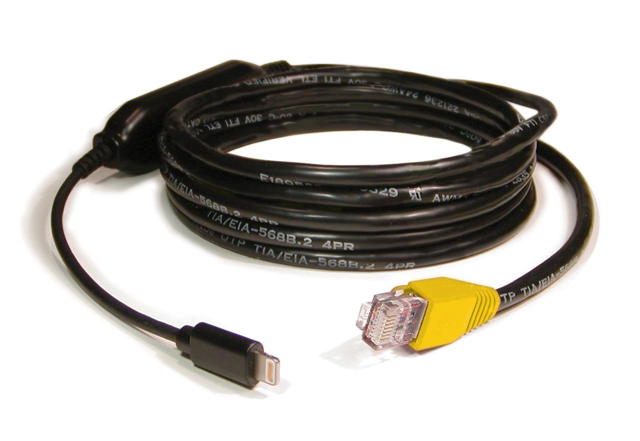 gender changer allows the use of the Redpark Console Cable L2-RJ45V-A incl. 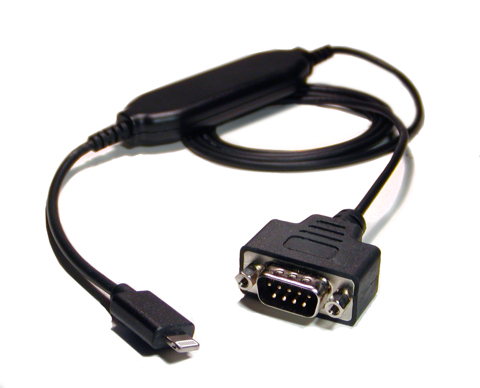 DB-9-Adapter with network gear which provides a DB-9 console port. Use this adapter for connecting to Cisco, Juniper, HP etc network devices where the console port is a DB-9 (male or female) connector. The Redpark Console Cable L2-RJ45V-A incl. DB-9-Adapter can only be used with specific compatible apps available on Apple's "App Store". The Redpark Console Cable L2-RJ45V-A incl. DB-9-Adapter can not be used with other iOS apps. The Redpark Serial Cable L2-DB9V3 connects an iPhone, iPad or iPod Touch to RS-232 serial devices at baud rates up to 125.2 Kbps. The cable is approx. 1.20 meter long and has a male DB-9 connector. This Serial Cable is used in conjunction with the Redpark Serial Cable SDK to create iOS apps that communicate with a serial device. This solution enables the development of iOS apps for private use in homes, schools and offices. The Redpark Serial Cable L2-DB9V3 is not compatible with commercial iOS apps available at the App Store. Please check the requirements for developing iOS apps before you order this cable. Here you'll find developer resources and the SDK for this cable. This cable cannot be used with the "GetConsole" app or any other app available on Apple's "App Store". If you would like to use the "GetConsole" app, you should order the Redpark Console Cable L2-RJ45V with DB-9 Adapter. Connects a Lightning iPhone, iPad or iPod touch to an RS-232 serial device and power. The Redpark Serial+Power Adapter L4-SERP is used in conjunction with the RscMgr SDK to create iOS apps that communicate with a serial device. It is licensed through the Made for iPod (MFI) program for use in private deployments under the terms of an enterprise, education or personal iOS developers license. Under current Apple policy this cable may not be used with apps sold on the App Store. 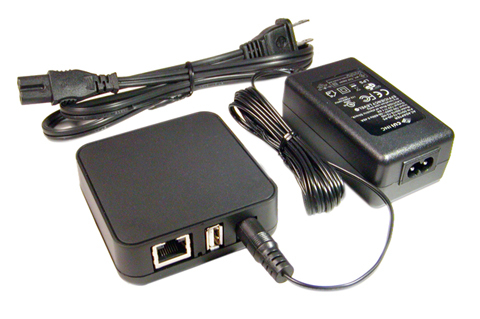 The Serial+Power Adapter includes a power supply and power cord. 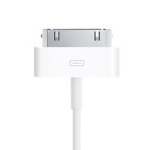 An Apple USB to Lightning Cable is required to connect to the iOS device. The Redpark Serial+Power Adapter L4-SERP is not compatible with commercial iOS apps available at the App Store. The Redpark DEX Cable L2-DEX is used by route drivers in the grocery and vending machine industries. It provides a way to connect iPhone and iPad to a vending machine or to a grocery store’s computer system for direct store delivery (DSD). If you plan to develop your own app, then please contact Redpark to obtain an SDK that is compatible with the DEX Cable. Note: All Redpark cables for Dock Connector Port work with the Lightning to 30-pin adapters that Apple provides. The Redpark Serial Cable C2-DB9V connects an iPhone, iPad or iPod Touch to RS-232 serial devices at baud rates up to 115.2 Kbps. It can be used with the iPhone (4S, 4, 3GS), iPod Touch (4G) and iPad (all models) and requires iOS 5.1 or later. The Redpark Serial Cable C2-DB9V is not compatible with commercial iOS apps available at the App Store. If you would like to use the "GetConsole" app, you should order the Redpark Console Cable C2-RJ45 with DB-9 Adapter. The Redpark TTL Serial Cable C2-TTL connects iOS devices to Arduino boards and other devices that have a TTL serial interface. It can be used with the iPhone (4S, 4, 3GS), iPod Touch (4G) and iPad (all models) and requires iOS 5.0.1 or later. The cable is one meter long and has a male 0.1" pitch 6-pin connector. It supports communication at speeds up to 57.6 Kbps. This cable is not compatible with commercial iOS apps available at the App Store. The Redpark TTL Serial Cable is used in conjunction with the Redpark Serial Cable SDK to create iOS apps that communicate with a serial device. This solution enables the development of iOS apps for private use in homes, schools and offices. The Redpark TTL Serial Cable C2-TTL is not compatible with commercial iOS apps available at the App Store.